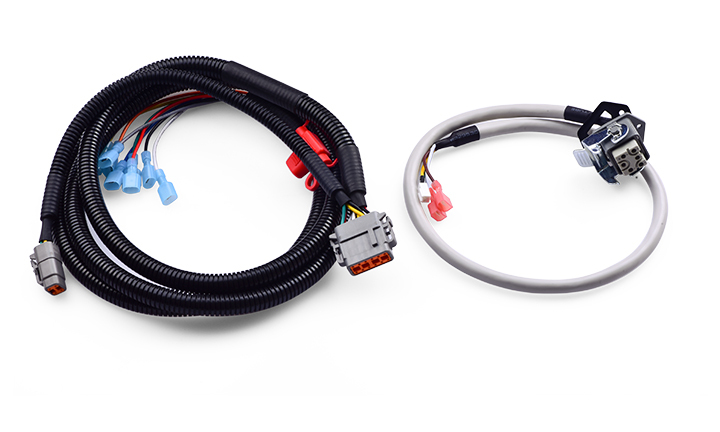 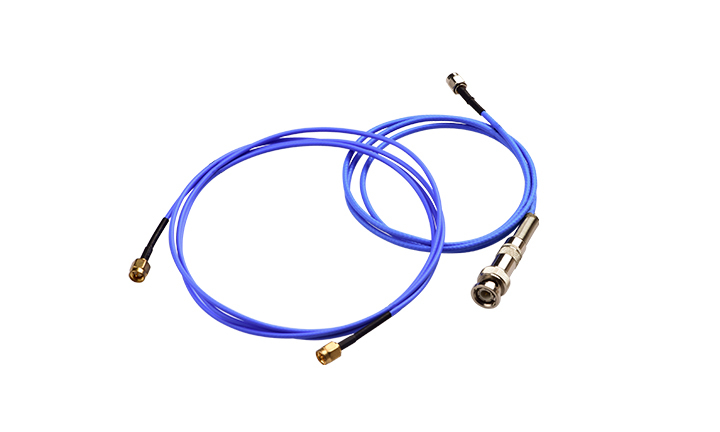 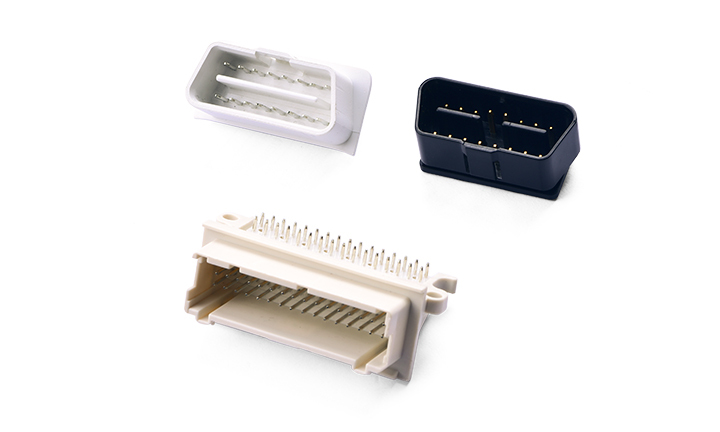 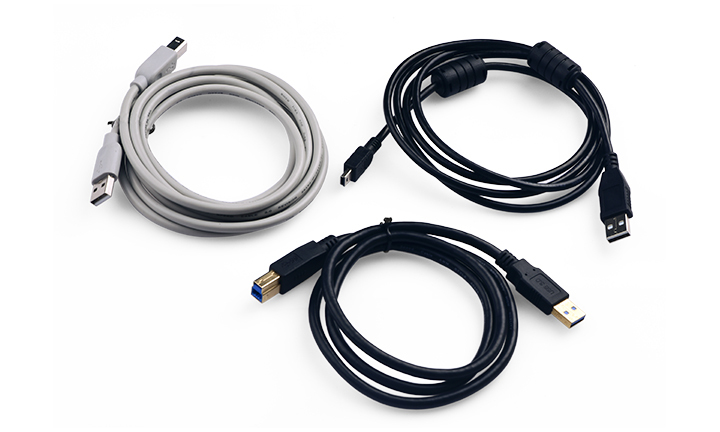 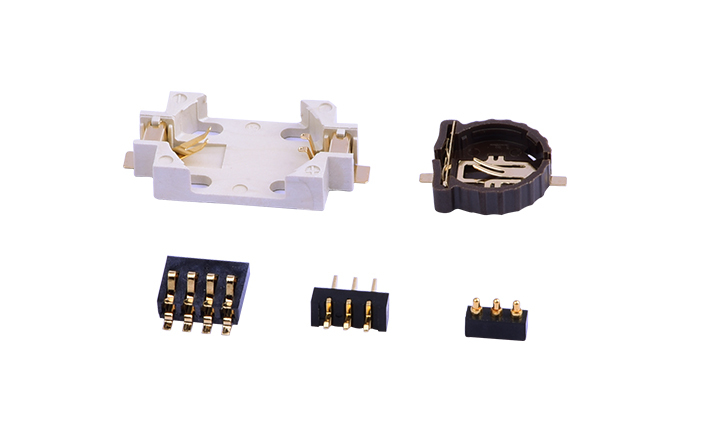 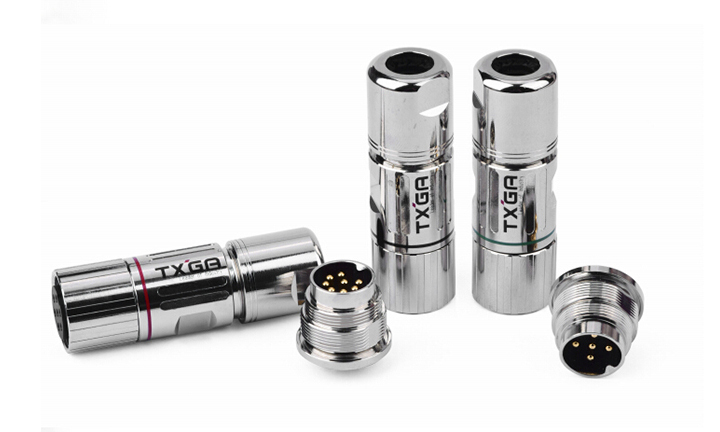 TXGA Industrial Electronic Co., Ltd.
TXGA is an expert in the field of connector and sensor that we can provide a set of solution when you encounter a trouble on the medical connector. 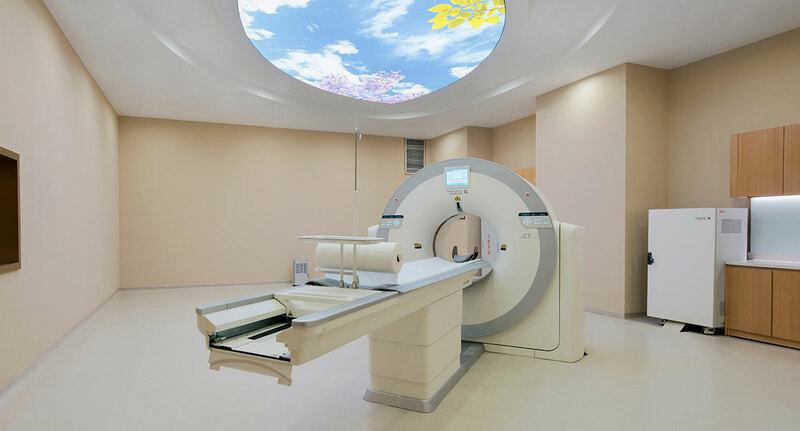 If you tell us your ides, we will use our 14 years of industry experience and expertise to help you on deigning a new medical equipment of health care service. 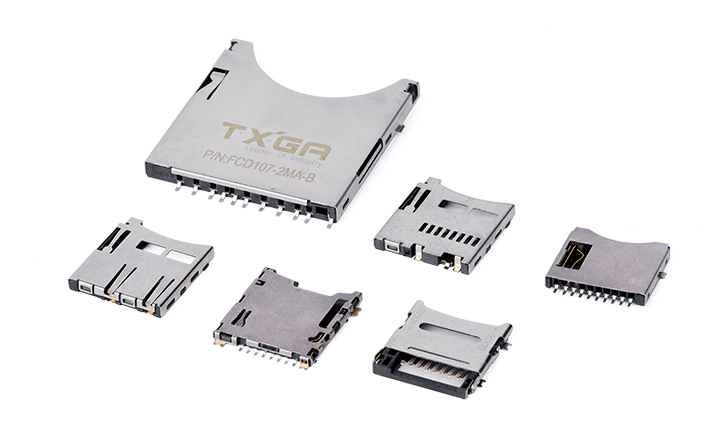 TXGA provides systematic connectivity solutions in e-tech industry to help strengthen the connection between different fields. 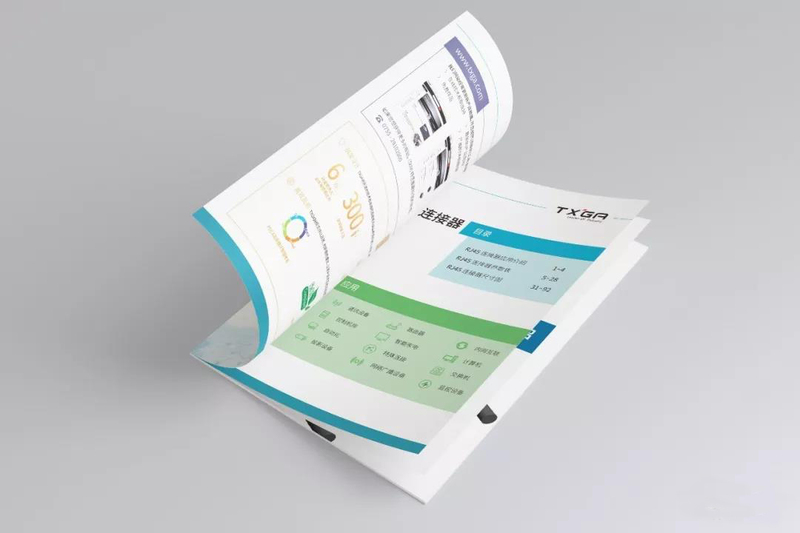 TXGA is transforming its ambitious ideas into reality and helping partners and users realize their commercial and social value with solid paces. 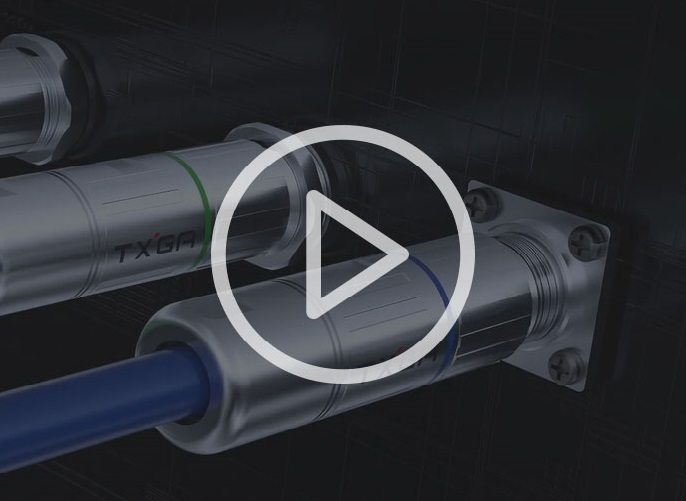 We choose to partner with innovation leaders and technology entrepreneurs to make the connected life and wold possible. 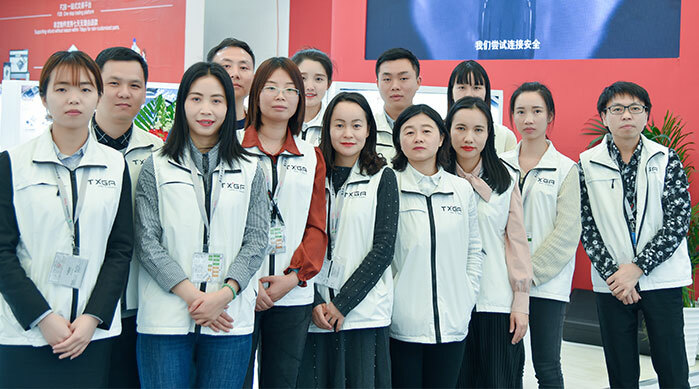 TXGA has more than 2000 innovative partners like GM, BYD,CRRC and CASC, in vihecle, military and aviation industries with its safe, sustainable, creative and productive solutions. 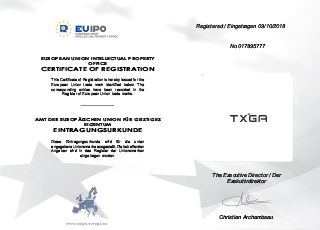 TXGA is a "National High-tech Enterprise", with 3 invention patents and 30 utility model patents. 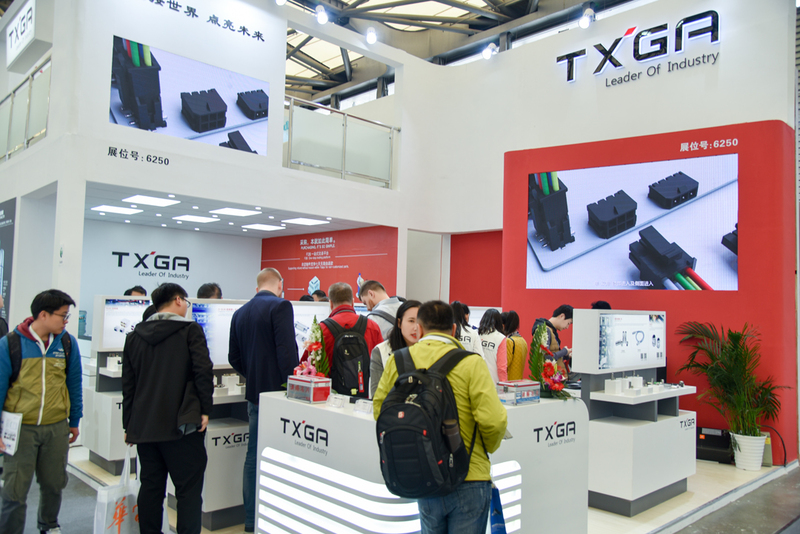 For more than 10 years, TXGA has been adhering to highest standards and leading its domestic counterparts with excellent R&D power. 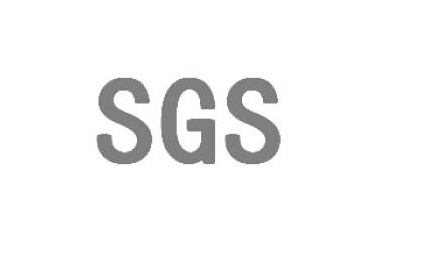 TXGA has built up a digital service system that can support online porcessing of pre-sale enquiries, tradings and after-sales services. 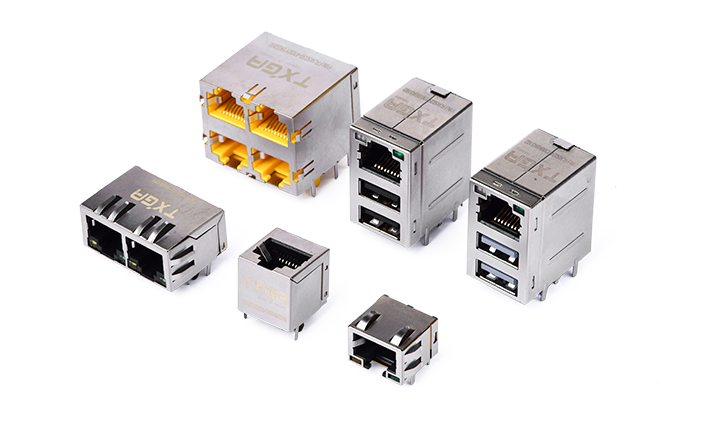 It can substantially reduce the order cycle and make clients's R&D and production plan more flexible and effecient. 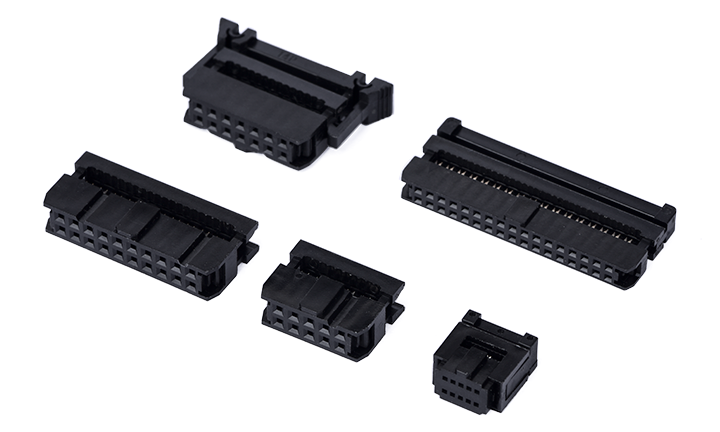 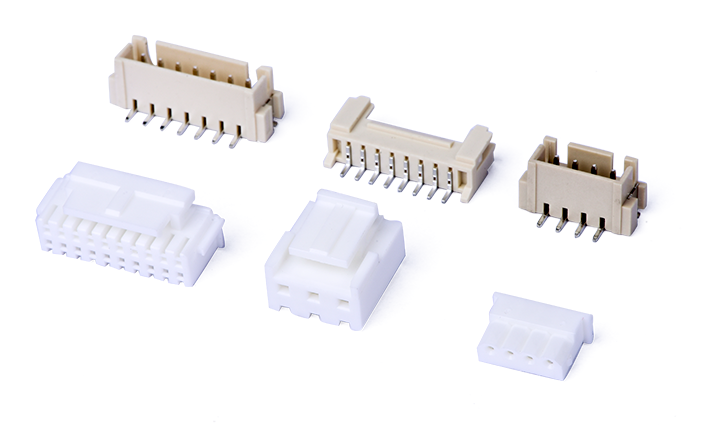 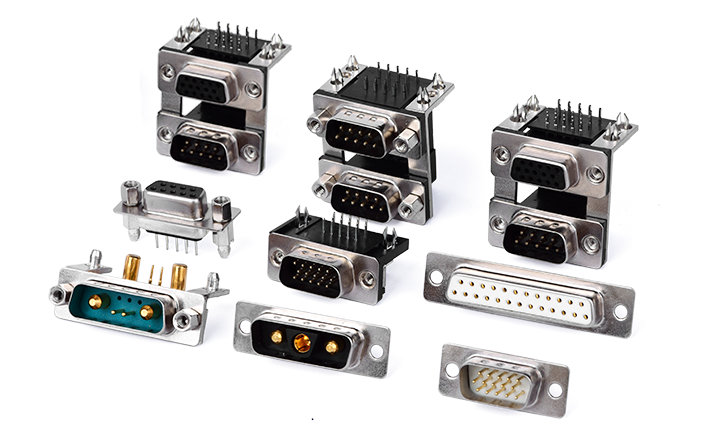 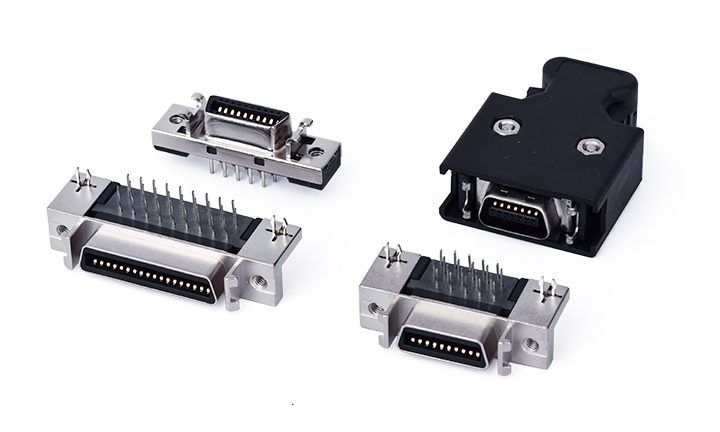 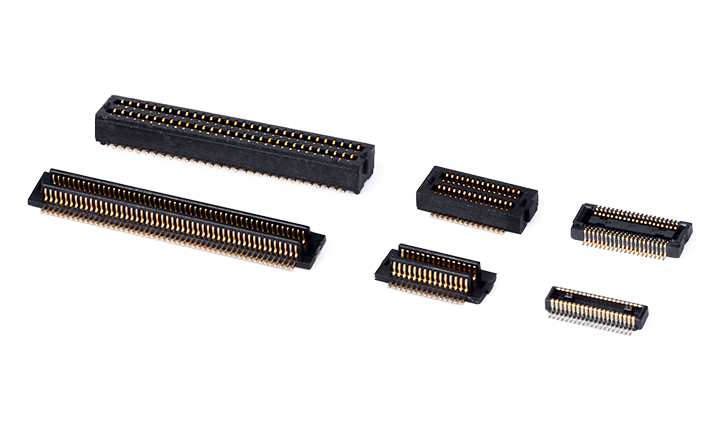 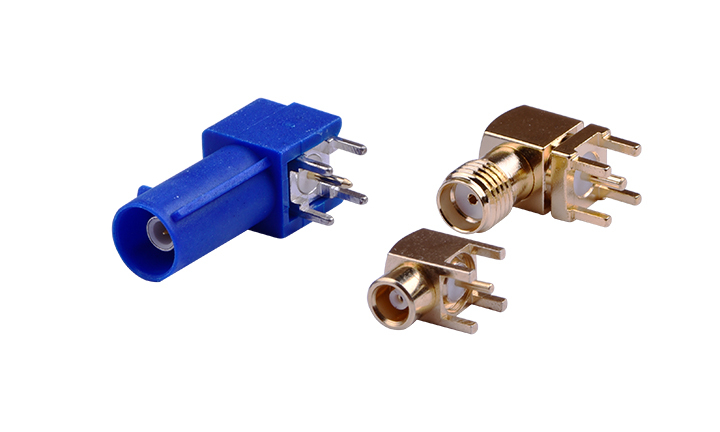 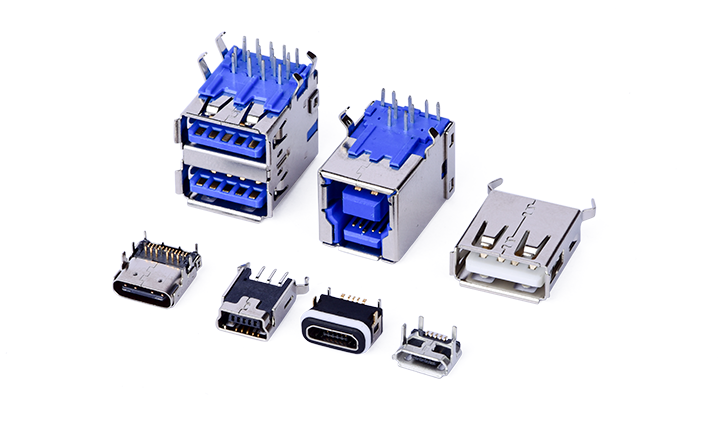 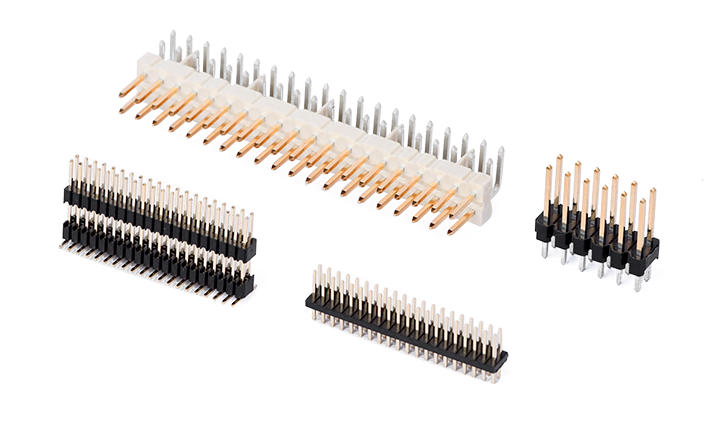 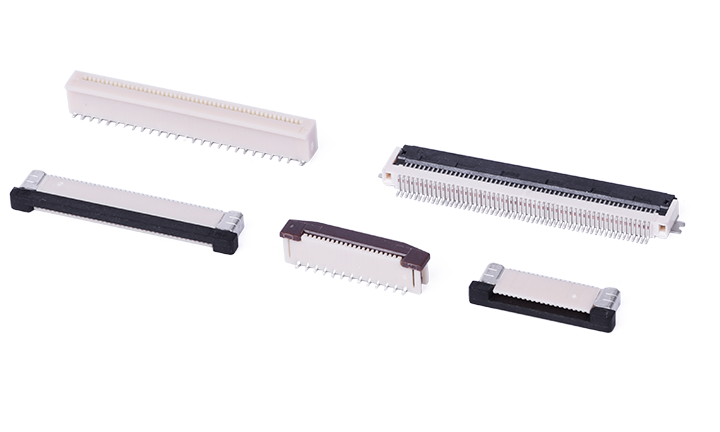 How do connector manufacturers make high quality connectors?